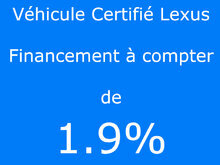 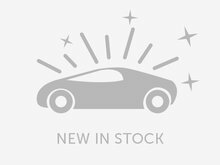 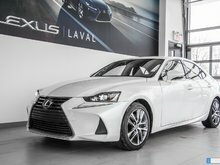 Lexus warranty until September 21, 2022/110000 km. 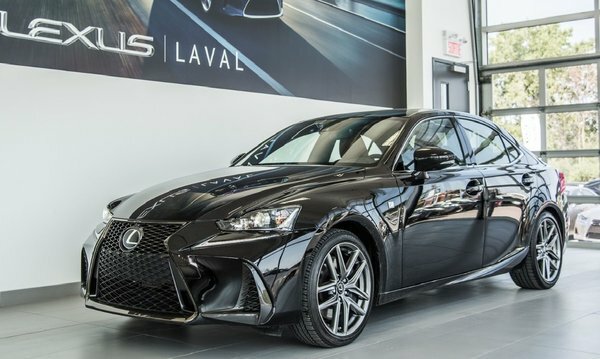 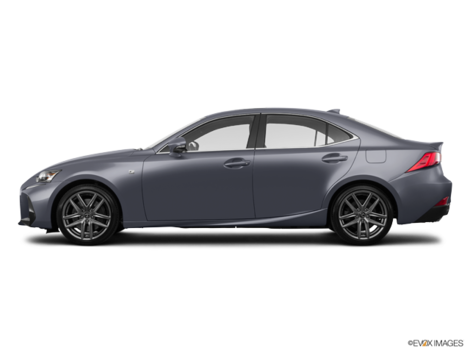 F-SPORT 2: Navigation system, rear view camera, heated and ventilated leather seats, blind spot monitoring system,Two-zone A / C, heated steering wheel, bluetooth. 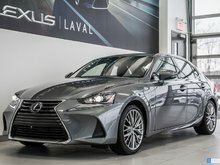 Free Carfax available for online.